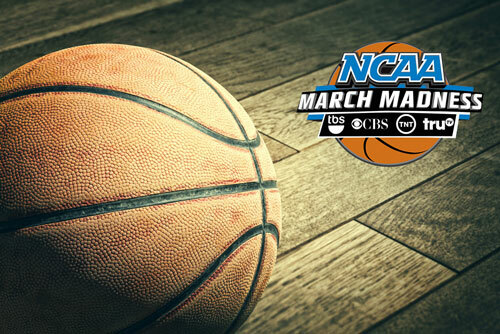 With college football well under way, the Men’s NCAA College Basketball Season is right around the corner -- a marathon of games (thousands of them) over the next four months before ending in “March Madness” and the crowning of the NCAA Division I National Champion. And like college football, Ad-Supported Cable is the premier source for watching college basketball all season long – from the regular season on ESPN, ESPN2 and The Big Ten Network (BTN), to the NCAA Tournament on TBS, TNT and TruTV. With the college football season well under way, it’s just a matter of weeks before the Men’s NCAA College Basketball Season swings into action – a marathon of games (thousands of them) that run for months before ending in “March Madness” and the crowning of the NCAA Division I National Champion. 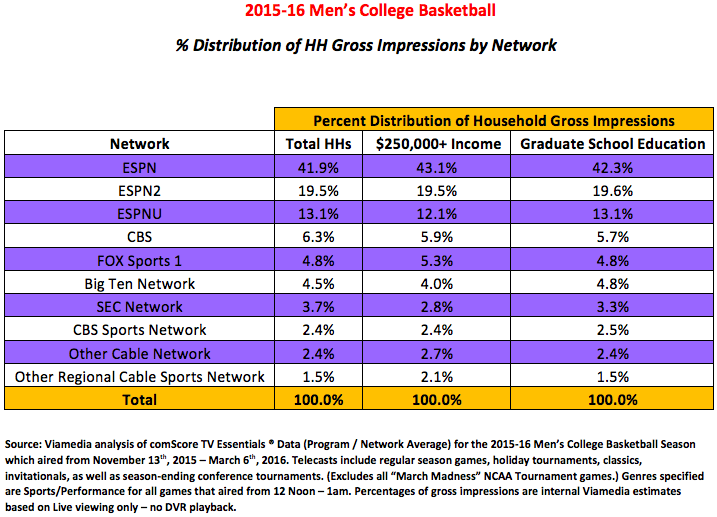 And as is the case with college football, Ad-Supported Cable is the premier source for watching college basketball all season long – from the regular season on ESPN, ESPN2 and The Big Ten Network (BTN), to the NCAA Tournament on TBS, TNT and TruTV. 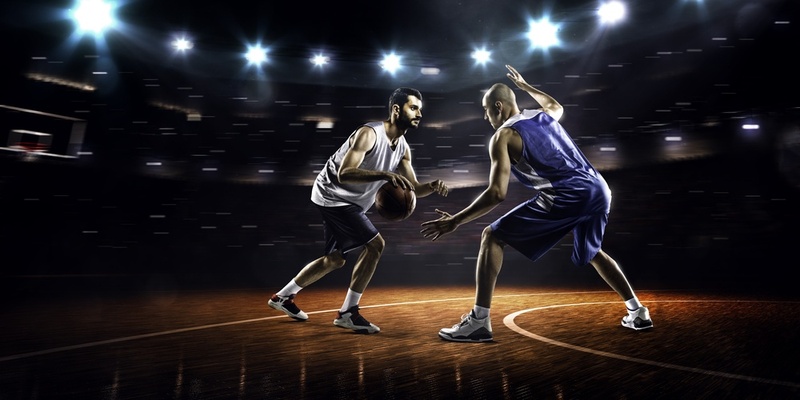 If you happen to be a fan of binge viewing and college basketball, then it’s a real good bet you’ll be glued to cable television beginning March 15th for the 78th NCAA Men’s Division I Basketball Tournament. Or, in the argot of our time, “March Madness,” as the Turner triple play of TBS, TNT and truTV kicks in with a total of 45 games (100+ hours of live sports programming) crammed into the space of just ten tournament days!